Our Music and Dance library collections have moved to the General Library. The physical library space in the School of Music has closed and will be repurposed for student use. You’ll find high demand items and DVDs in the Short Loan Collection on Level G of the General Library, with books and other items which are regularly used available from the open shelves on Level 4. Items which are rarely used will move to the offsite On-Demand Collection and you can request these via the Catalogue as needed. You can continue to search the Catalogue to find out whether an item is available. If you want to consult an item that still has the location as the Music and Dance Library please request it while logged into My Library Account. 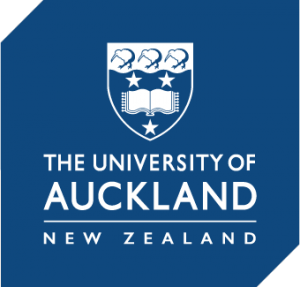 If you have borrowed books or other resources from the Music and Dance Library you can return them to any University of Auckland library. If you have any queries related to the relocation of these collections or access to them, contact us via our Ask us form and our staff will be in touch.